stands in the gap between hopelessness and hope. 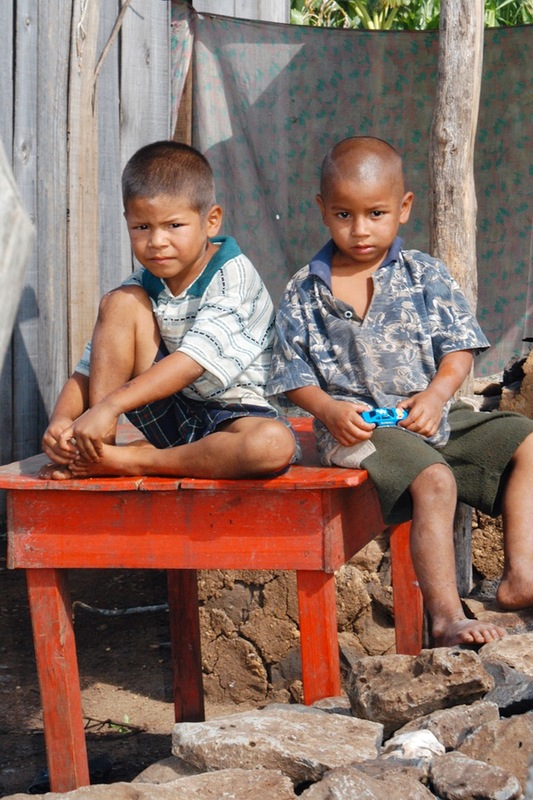 Honduras is the second poorest country in the Western Hemisphere behind Haiti. Though it depends on international economic assistance, the country does have some natural resources, such as banana, coffee, and sugar production and offshore oil resources. The country is largely mountainous and wooded, and most of the population lives in isolated communities in the interior mountain areas. In a third-world country like Honduras which is ravaged by poverty, natural disasters, few economic opportunities, lack of basic public services and even a governmental presence, where crime is endemic, survival is the focus of every day. 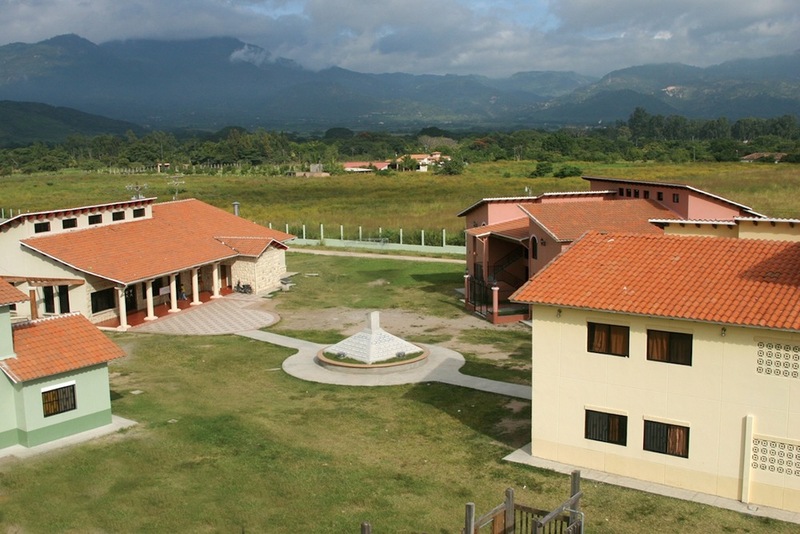 Located 25 miles southeast of Tegucigalpa, the capital city, El Zamarano is the home of Jovenes en Camino, which opened its first dorm in 2002. Initially home to 32 boys in one residence building, the 8.8 acre campus has grown significantly and now includes three residence buildings, dining hall, library, carpentry shop, farm, offices, guest house, and space for recreation and future growth. The boys who live at Jovenes are either orphans, have been rescued from extremely abusive situations, or have been forced into the streets by parents who are unable or unwilling to provide for them. 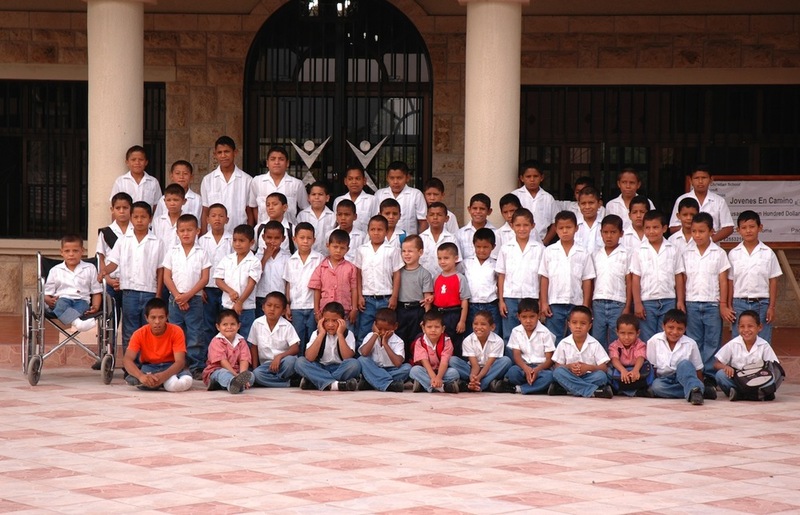 While some shelters provide for the immediate physical needs of these children, Jovenes en Camino strives to minister to the complete person by providing the boys’ physical, mental, emotional, educational, and spiritual needs. The beauty of our 8 acre campus from the main road leading to the center of town. The town of El Zamorano is a quiet valley where everyone knows each other and Jovenes en Camino strives to be a vital part of the community. We love when groups come visit our boys and staff and encourage them to be Christian men as they grow up and develop a relationship with Jesus Christ. Some of the first boys in 2004. Some of the first days on campus in 2004. The first group of boys. Jony is one of our boys who will live at Jovenes en Camino for the rest of his life. You would never know that he has a disability that never stops him from serving others and God. Do you think God is looking down on Jovenes en Camino? This is where our boys come from - a struggle to live each day. Tegucigalpa is the capital of Honduras and a 40 minute drive west of Jovenes en Camino. You never know what you will encounter on the road between Jovenes en Camino and the capital, Tegucigalpa. Over 1 million people live in the valley of the capital city. Our boys come from hardship and pain. The road leading to LOVE at Jovenes en Camino.